As experts predicted, EMV adoption has caused attackers to more frequently target e-commerce sites. Phishing attacks remain in the top spot for data security issues. 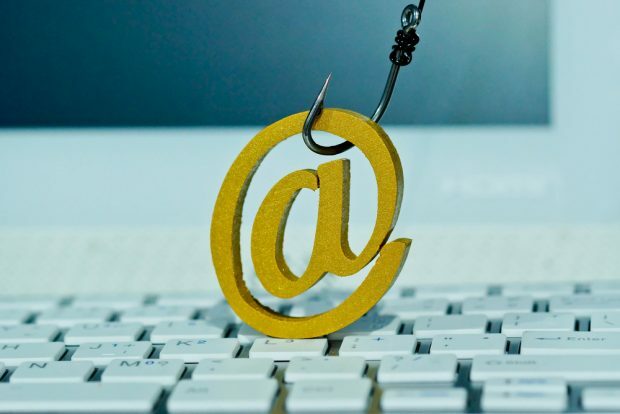 Phishing was the leading cause of data security events for the third consecutive year, according to a report that emphasized companies need to prioritize risk management goals and incident responsiveness.